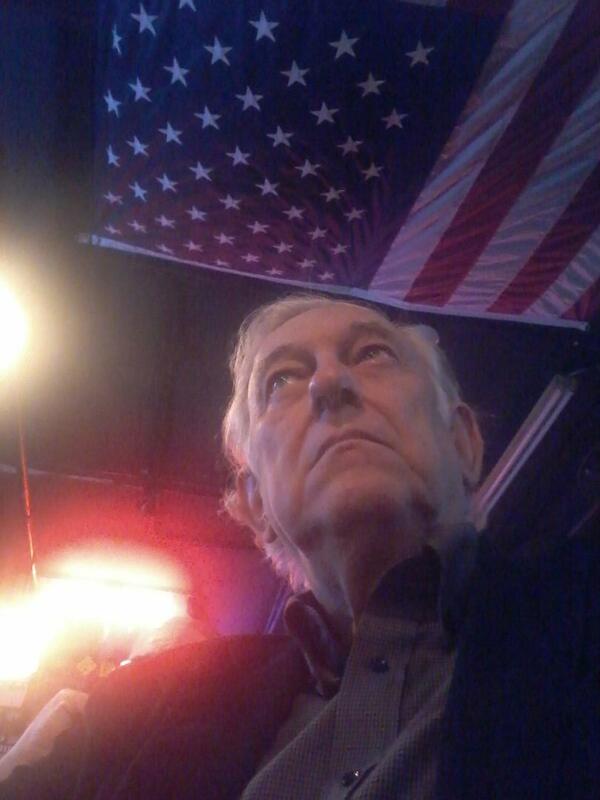 A Disgruntled Republican in Nashville: (update) What's on the Council agenda for Oct. 7th.? The Gulch Pedestrian Bridge project. (update) What's on the Council agenda for Oct. 7th.? The Gulch Pedestrian Bridge project. Council meetings are really boring if you don't know what the Council is voting on. To get your own copy of the agenda and staff analysis follow the links. There are several appointees to boards and commission, but none of theme of much interest. There is one resolution on pubic hearing to exempt a restaurant that already has a liquor license from the minimum distance requirements for obtaining a beer permit. I think the law needs to be changed so that any place that has a liquor license is automatically excempt from the beer license distance requirements, but that is not the way it is, so we have to have these public hearing and the Council has to pass a resolution. BILL NO. BL2014-878 changes the zoning code relating to the minimum campus size for a school. Currently, an elementary school must have a minimum of five acres and an acre for each 100 students and a larger acreage for a middle school and a high school must have 15 acres and an acre for each 100 students. In some places, as schools have grown they have come out of compliance with this section of the code. It is hard to find that much acreage to build new schools. This would amend the code to require a minimum three acres regardless of the type of school. While I think what is proposed is better than what we have now, I think ideally the current code should be repealed and there should be no minimum acreage requirement. A charter school or a private school may choose to locate in a non-traditional setting. This requirement may serve to stifle innovation. However, the bill does allow the Board of Zoning appeal to make exceptions from this minimum so with that provision, I would vote for this bill if I were in the Council. There is a lot of opposition to this bill, because people fear that if allowed to be sited on less acreage, Hillsboro High School could be relocated and the valuable land in Green Hills which is now the campus of Hilllsboro could be sold and developed. Many residents of Green Hills do not want more commercial development in the area. They think what is keeping that from happening now, is that it is hard to find sufficient acreage to relocate Hillsboro. I think that is a poor reason to oppose the bill. The Planning Commission, at the request of one of the sponsors, has requested the bill be deferred indefinitely, so this bill is probably dead and we are stuck with the status quo. I don't know if this will be brought back up or not. deferring the bill to setup community meetings and have a chance to discuss the legislation with the community and potentially improve it, if he hears any good ideas from the community. He says he strongly believe the legislation is needed and has worked on it for over a year and believes it will provide the flexibility we need to make sure our schools meet the size required by program and codes and not some arbitrary number. So, we can expect it to be deferred tonight but be back on the agenda soon. RESOLUTION NO. RS2014-1232 is a resolution accepting a grant from the Tennessee Arts Commission to fund a Teacher Training Grant to develop Common Core unit plans in various subjects in conjunction with the anticipated Civil Rights Memorial. The Metro match is only $4500. This may sail on through with no problem, but "Common Core" has become almost toxic in some circles and this may garner some opposition simply because it has the words "common core" in the bill. There are 25 bills on First Reading. First reading is a formality that allows the bill to be considered. They are all lumped together and passed as a group. Bills are not evaluated by the Council until second reading. BILL NO. BL2014-670 is the Gulch pedestrian bridge bill. It authorizes the acquisition of easements and right of ways to build the bridge. The bridge is already in the capital improvement budget and funding is authorized, so if the Council wants to delay or kill the $16 million bridge this is the opportunity to do it. I am not opposed to the project. I think it would be nice addition to the growing downtown. However, given that we have failed to build very many new sidewalks in residential neighborhoods and given the cumulative debt the city has taken on, I think this project should be put on hold maybe until after the next mayor is elected. The funding mechanism the mayor has proposed is Tax Increment Financing. TIF pays off the debt for the project with increased revenue generated by development attributable to the project. We often finance projects like this. In some cases the increased revenue would certainly not have occurred had not the project occurred. In the case of the pedestrian bridge that is a hard argument to make. If financed by TIF, the debt for the project will be paid for by revenue from the area before those developments start paying money into the general fund. So, this is kind of like making a decision to pay for something out of one account versus a different account. It really doesn't make a lot of difference, it still cost the taxpayers money. There are eight bills on Third reading and none of them are of much interest. There is a memorializing resolution on the agenda. These resolutions simply express the will of this council. RESOLUTION NO. RS2014-1252 request President Obama and Congress "to select public infrastructure improvements as the priority activity of the United States to upgrade the current substandard infrastructure of the nation, strengthen the national economy, and support healthy and vibrant communities in the United States." While our nation does have infrastructure problems, I don't think the Metro Council ought to be advising Congress of what the budget priorities should be. We have elected Senators and Congressmen to make those decisions for us. So, unless the Council is going to evaluate the entire federal budget and become as knowledgeable as Congress about the choices we face, then the Council should focus on the Metro budget and let Congress focus on the federal budget. I would vote against this if I were in the Council.